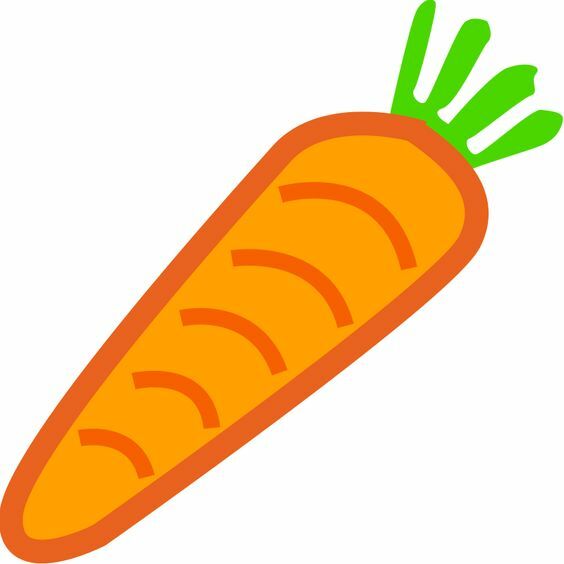 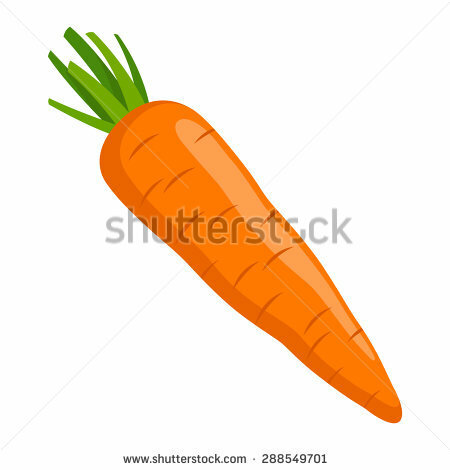 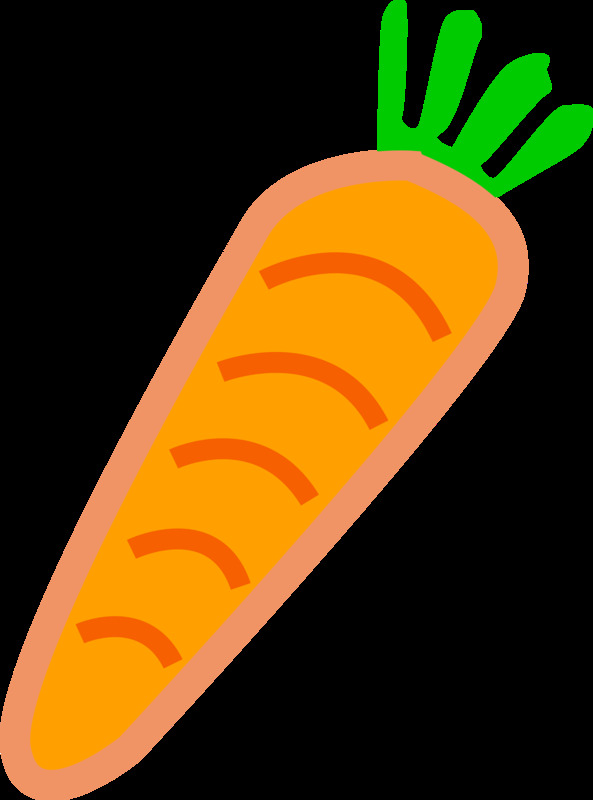 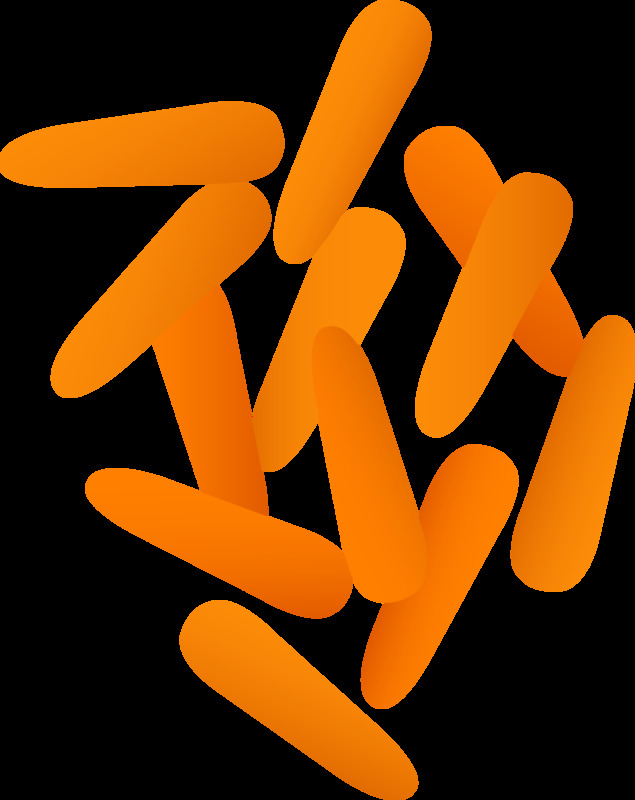 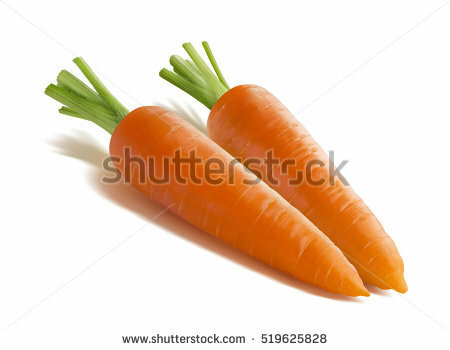 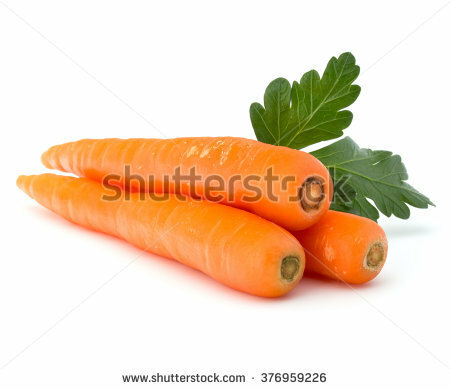 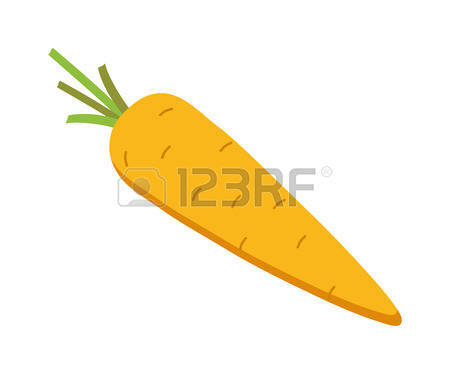 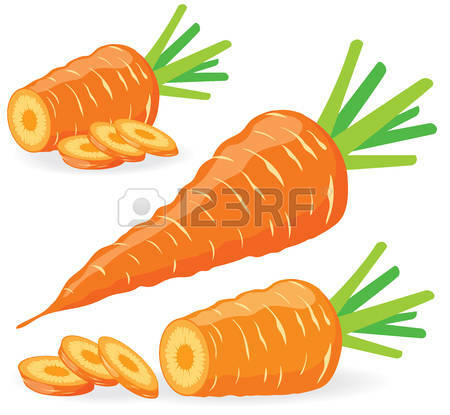 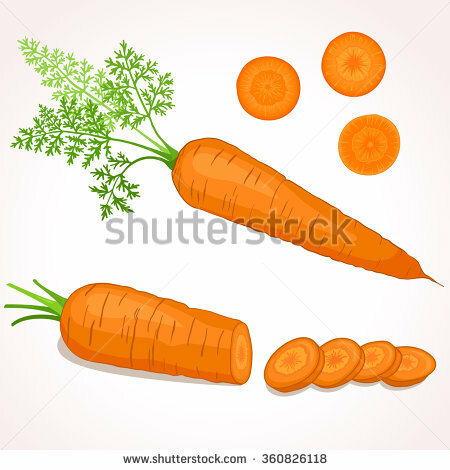 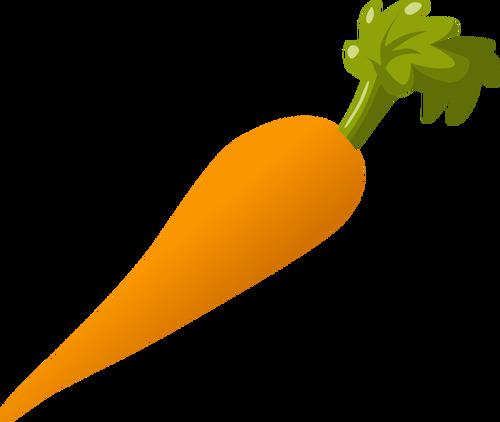 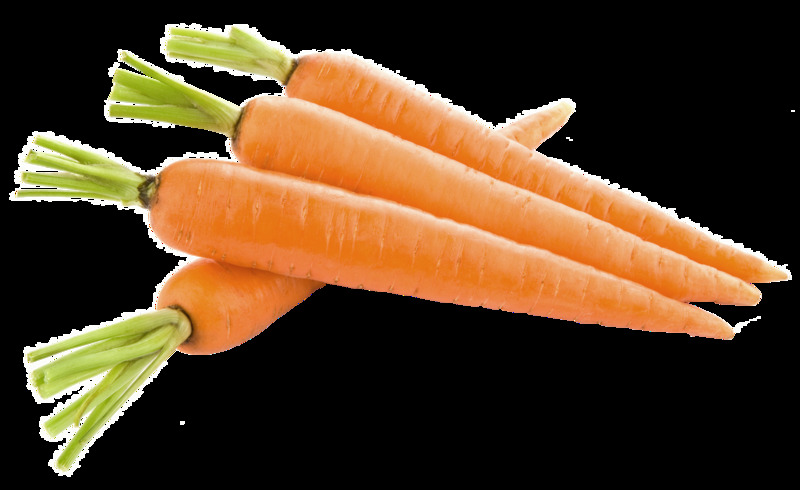 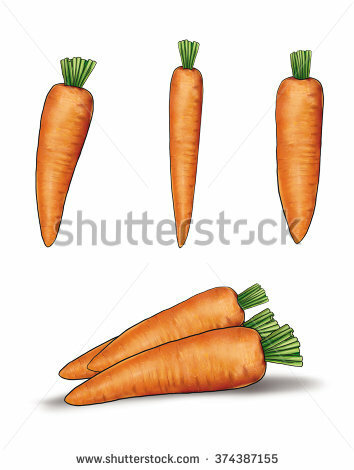 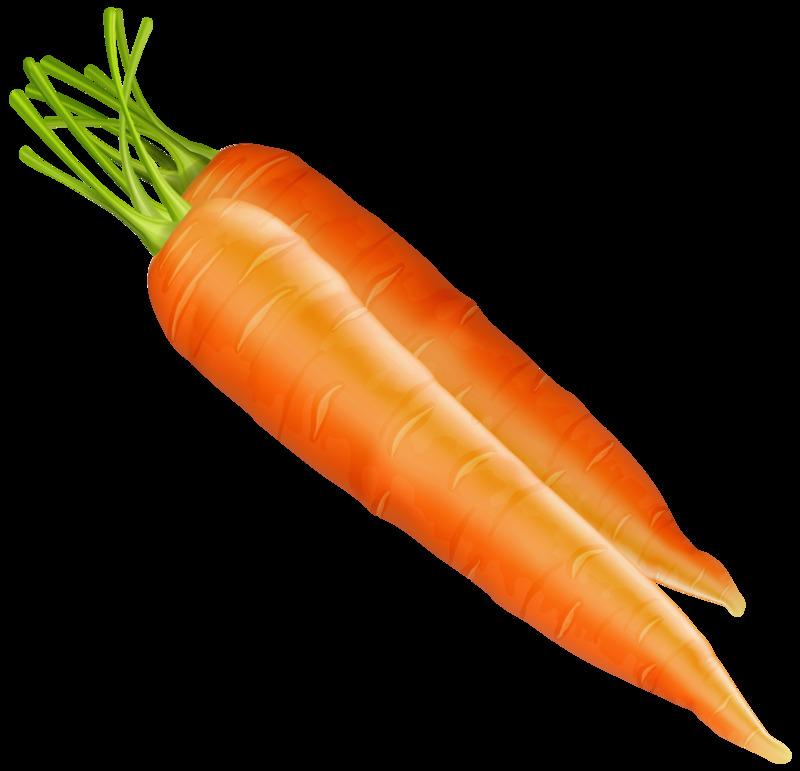 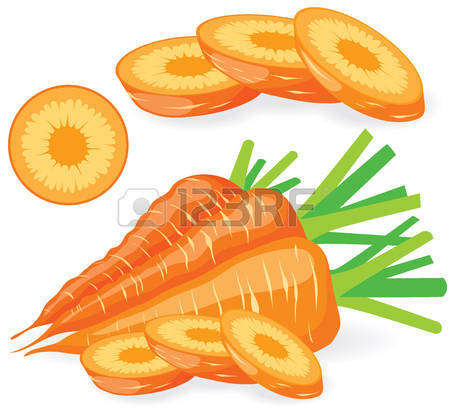 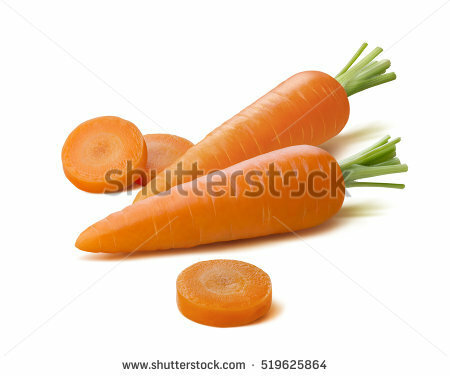 Vector illustration of carrot with tops. 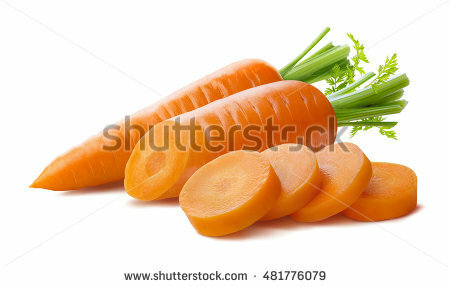 Sliced carrots. 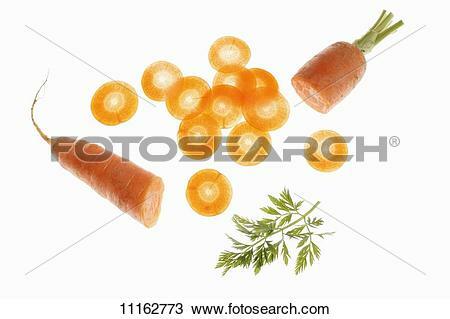 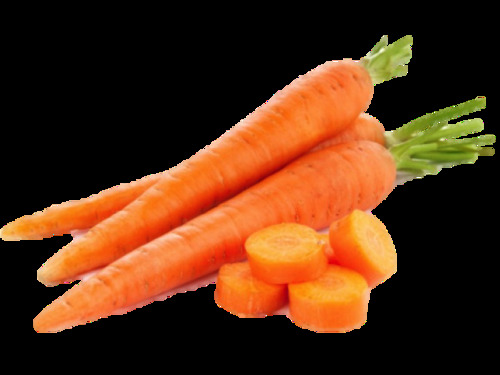 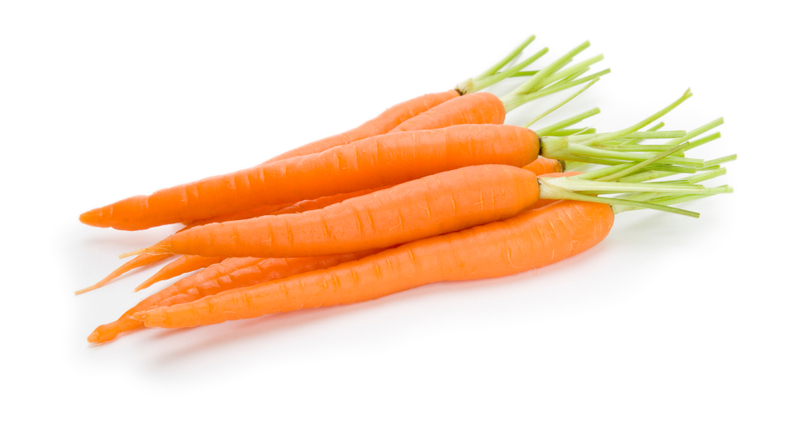 Pieces of carrots. 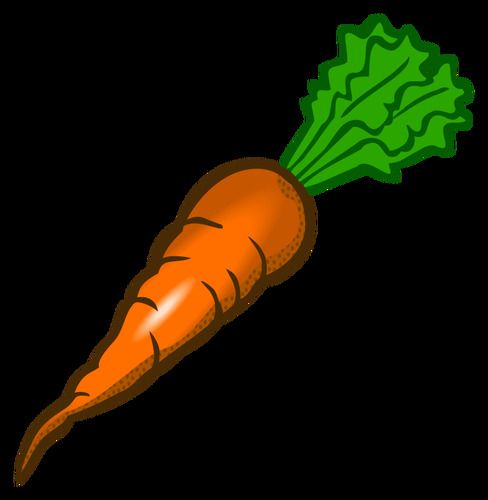 V.24.1.7 Page loaded in 0.075 seconds.